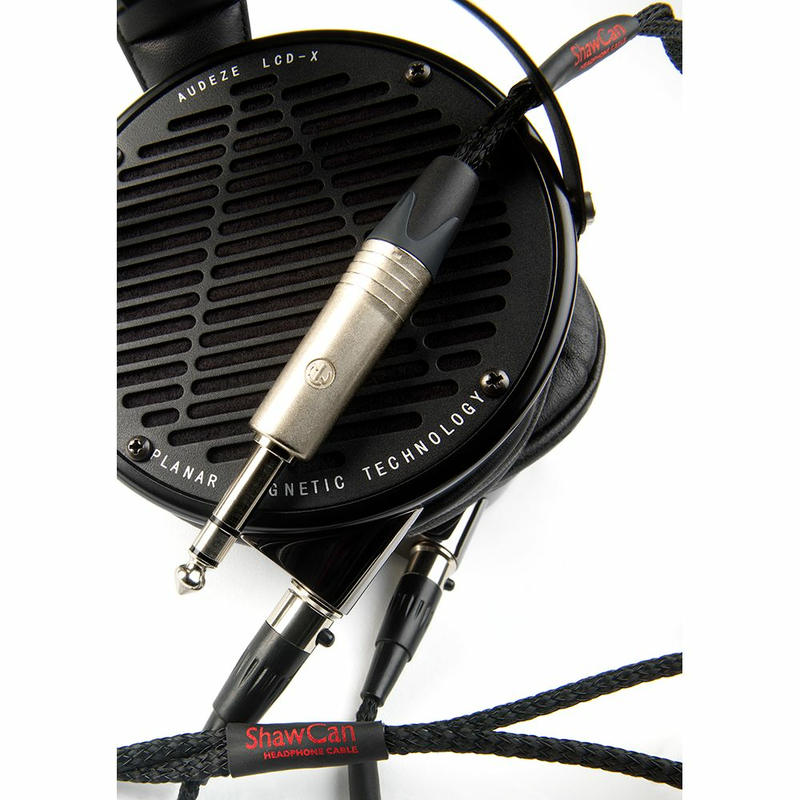 The Chord Company ShawCan headphone cable is the latest addition to the acclaimed Shawline range. 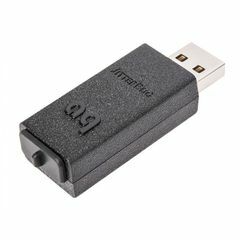 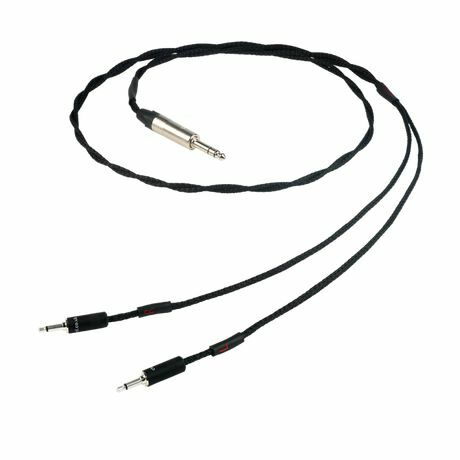 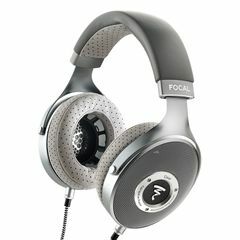 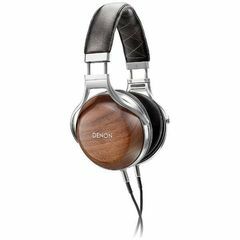 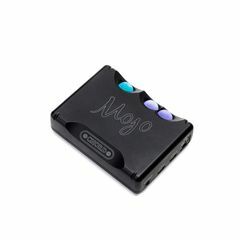 It features high-quality, silver-plated conductors, PTFE dielectric and a carbon composite shield design that minimises unwanted mechanical noise — an inherent problem with headphone cables. 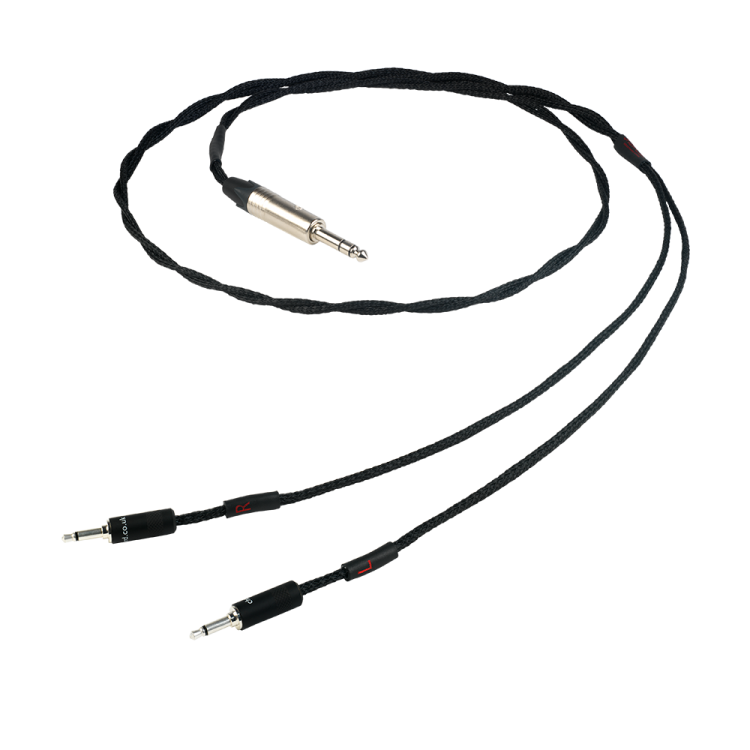 The conductors are enclosed in a black outer jacket that is more than just a braid to tidy the conductors: it is cleverly designed to assist acoustic damping. 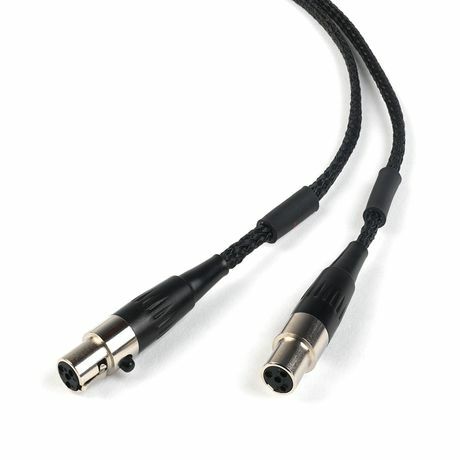 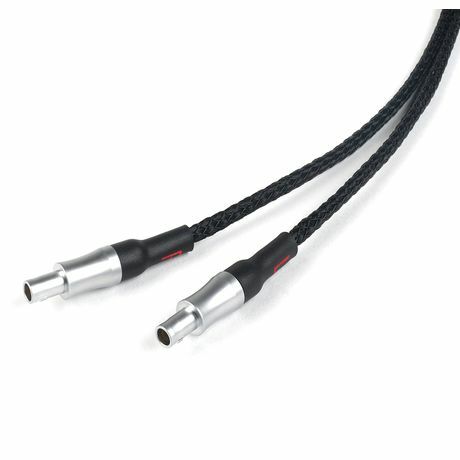 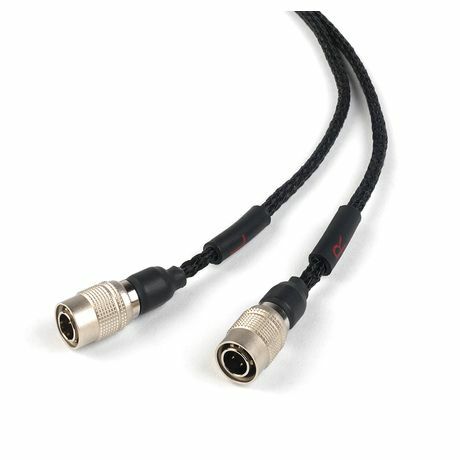 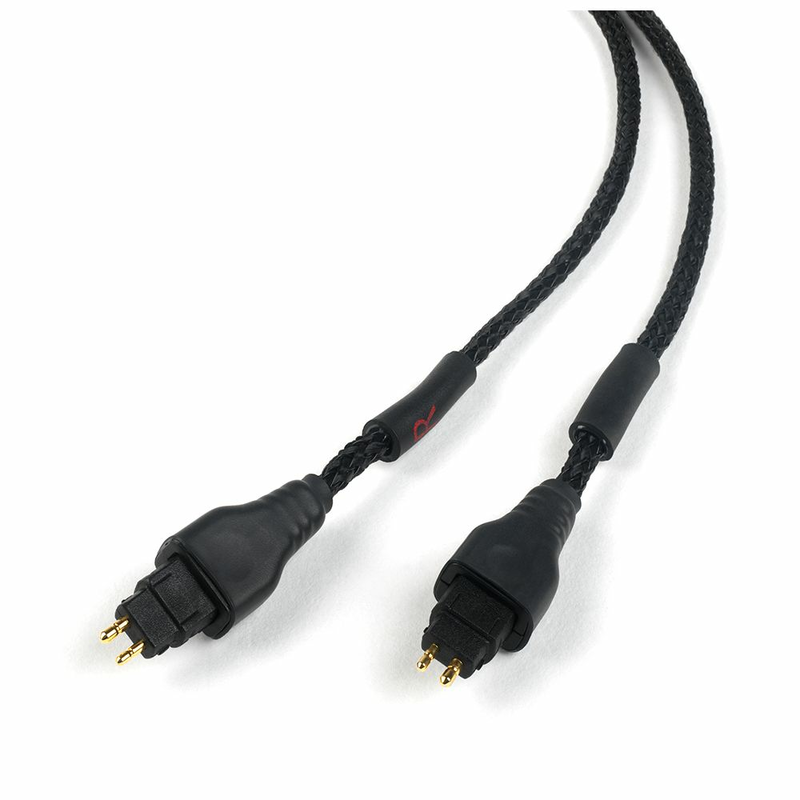 ShawCan headphone cable uses an adapted version of our unique Super ARAY conductor geometry and offers a marked performance upgrade over conventional cable designs.